The word your is the possessive form of the pronoun you and is used as as a second-person possessive adjective meaning “of or relating to you or yourself or yourselves especially as possessor or possessors.” Since it is a possessive adjective, it is always followed by a noun or a gerund, which belongs to or are associated with you. Fingerprint, face scan, or password: what’s the best way to unlock your Galaxy S8? On the other hand, the term you’re is simply a contraction of the words you and are with an apostrophe in the middle representing the missing letter “a”. Other examples of contractions are wouldn’t for would not, aren’t for are not, and can’t for cannot. 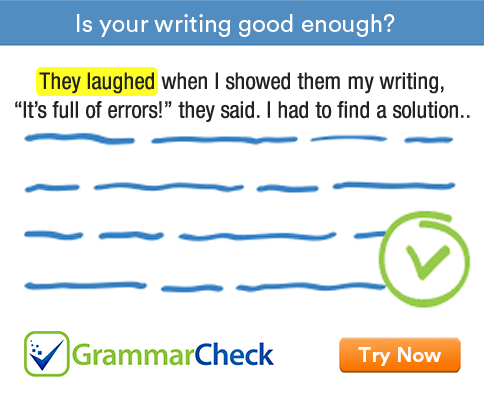 There are two ways to check whether you are using the correct word in your sentence. First, if you are using the term your, there should be a noun or a gerund after it. If there is none, then it probably isn’t the right word to use. Second, if you are using you’re in your sentence, you can try to substitute you’re with you are and see if it still makes sense. If not, then you should probably use the term your. Incorrect: Your the best friend I have ever had. Correct: You’re the best friend I have ever had. Incorrect: I can’t believe you’re entry has been disqualified. Whose entry has been disqualified? Correct: I can’t believe your entry has been disqualified.